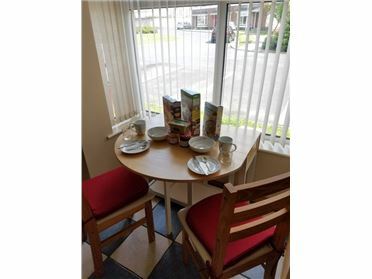 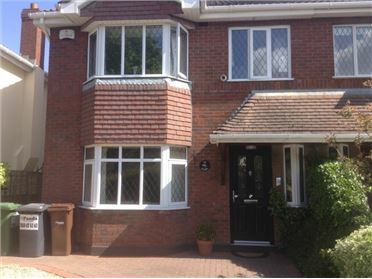 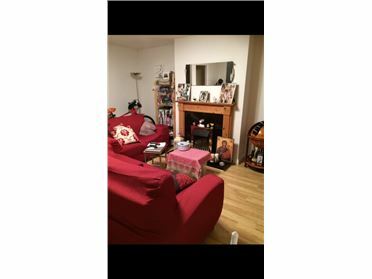 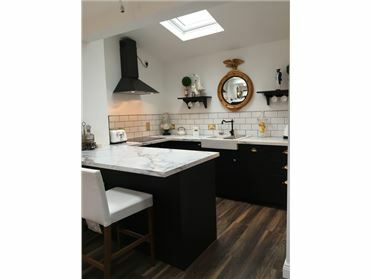 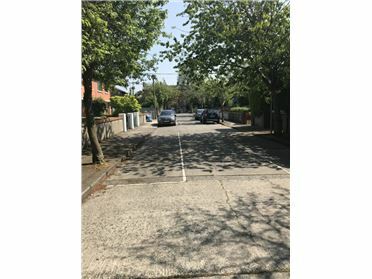 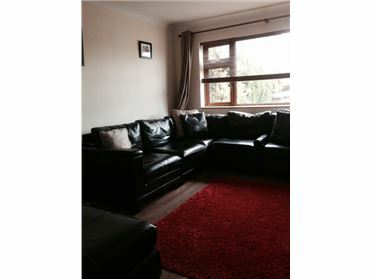 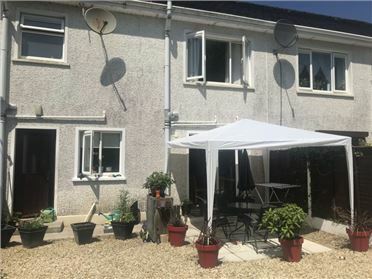 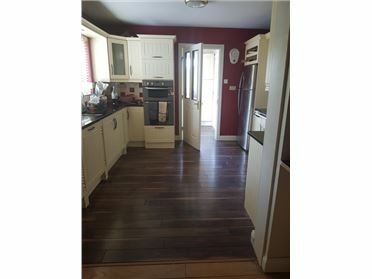 I live on my own since my kids have grown up and moved out, I live in a 3 bed room house with large kitchen and sitting room I also have a lovely front and back garden, I live in a small cul de sac in an area which is very friendly and welcoming. 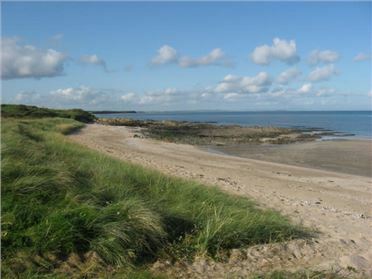 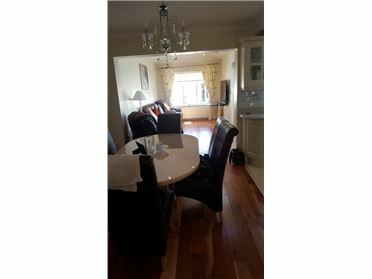 The house is only 5 min walk from Carlow Town centre and close to river for nice walks with beautiful scenery. 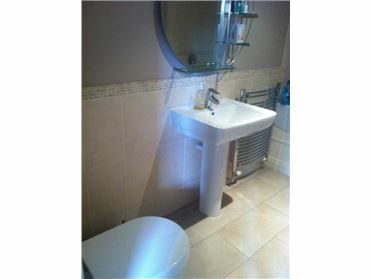 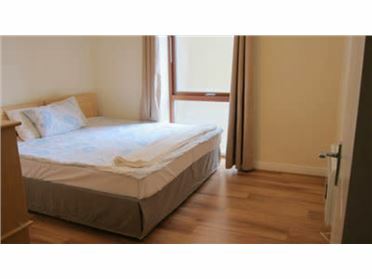 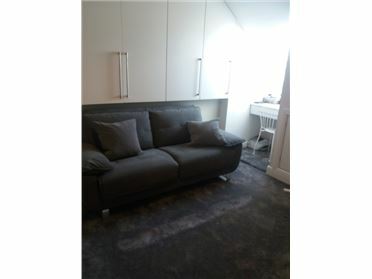 The bed rooms are all a nice size, with large bathroom upstairs which includes bath and shower.